• MDA’s Rocket Rules! 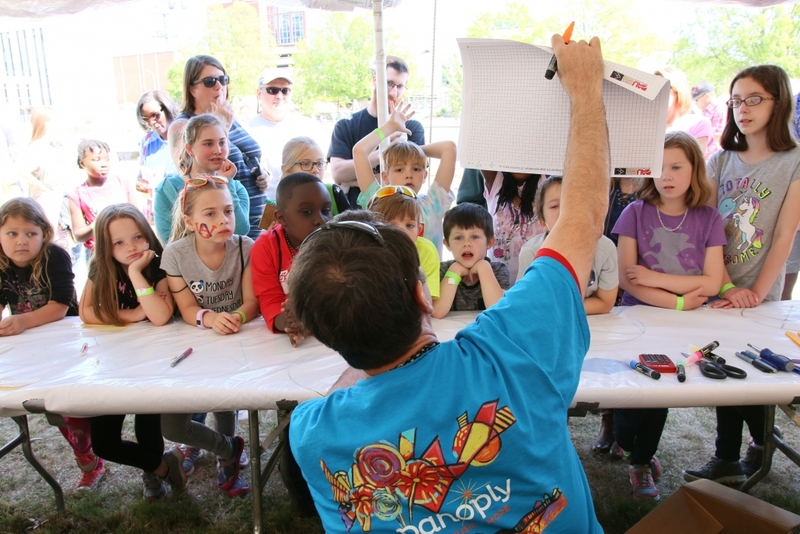 Sponsored by RUAG Space USA – Using plastic tubes, festivalgoers will create rockets to investigate trajectory, weight and balance and center of gravity and test their designs. They will also learn how scientists and engineers use filters to identify different energies of light to learn more about materials and physical objects. 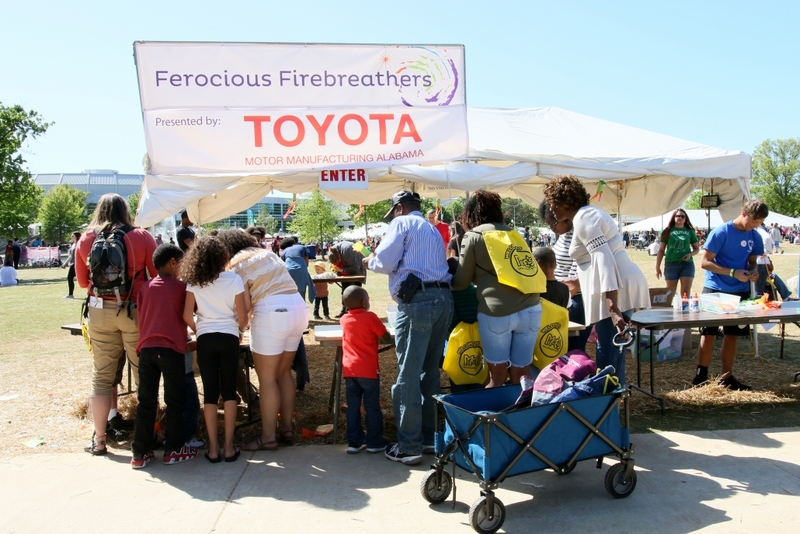 • Huntsville STEAMworks’ Launch Pad, sponsored by Toyota Motor Manufacturing – After making their very own rocket from straws and cardstock, festivalgoers will be able to launch them in the park. • DAU’s Cosmic Coms – Festivalgoers will learn how astronauts talk to us from the moon when sound can’t travel through space. Explore amplitude, frequency, and phase to discover how they used radio waves to move voices, music, and data through the vacuum of space. • Janet’s Planets and HAL5’s “What’s Your Mission?” sponsored by National Space Club – Every space mission is unique and has its own unique patch designed by the astronauts. 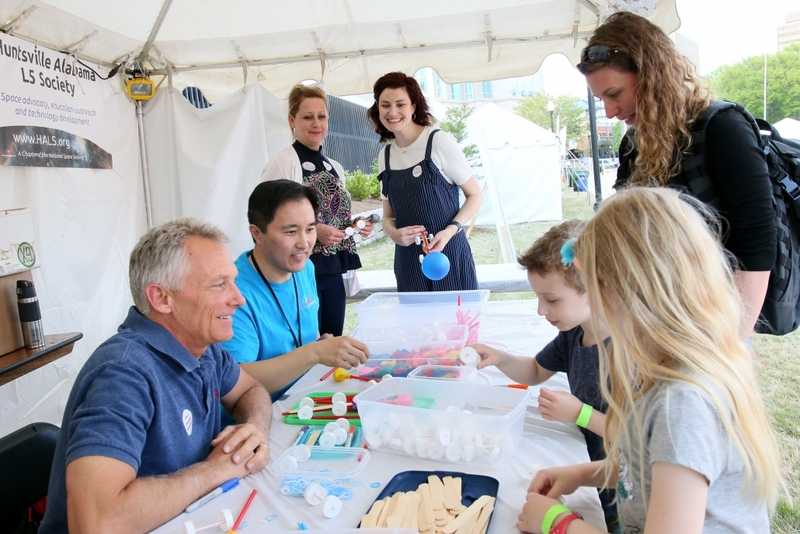 Festivalgoers can get creative to design their very own mission patch. 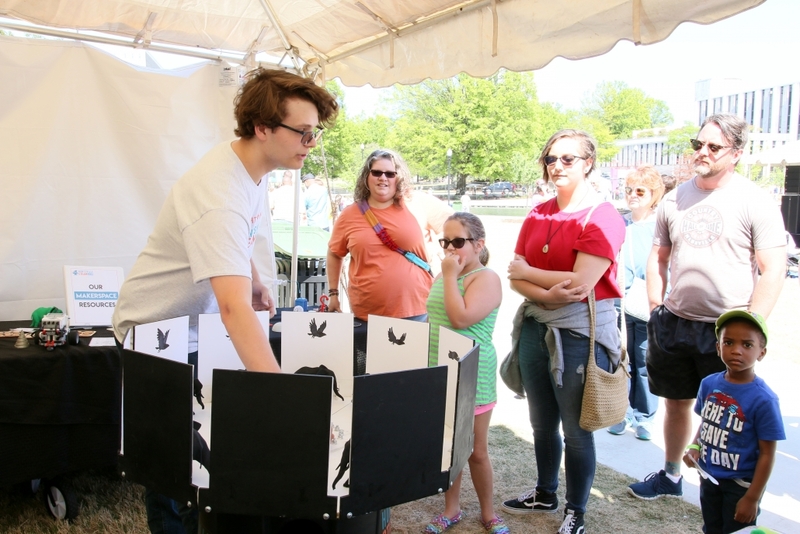 • Huntsville Ballet’s Dancing Planets, sponsored by Avadian Credit Union– Festivalgoers will learn about rotation and revolution in both the solar system and ballet. Huntsville Botanical Garden Guild’s Historical Plants of Alabama – Volunteers from Huntsville Botanical Garden Guild are identifying historic plants native to Alabama in the 1800s. 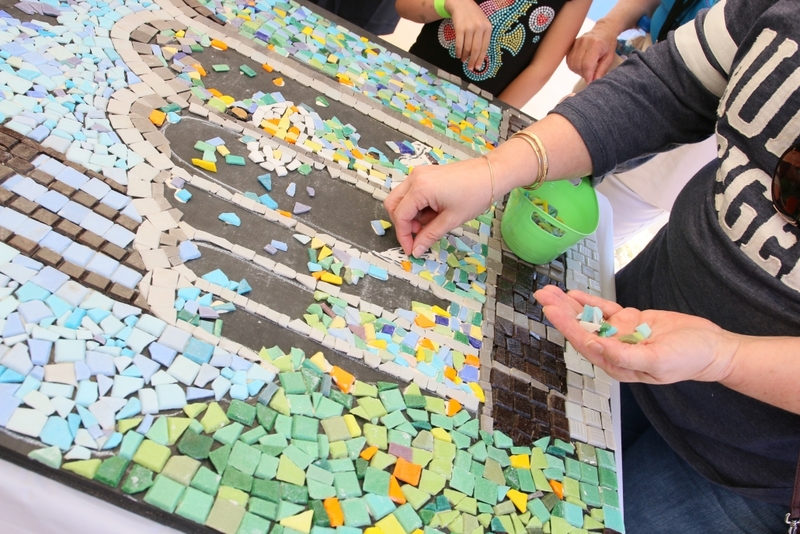 Festivalgoers will take home a piece of living history to plant in their home garden. Alabama Masterpieces: 200 Years of Beauty, hosted at the Huntsville Museum of Art – This year the Huntsville Museum of Art Academy will be open its doors to Panoply guests to come in and make-and-take their own piece of art. 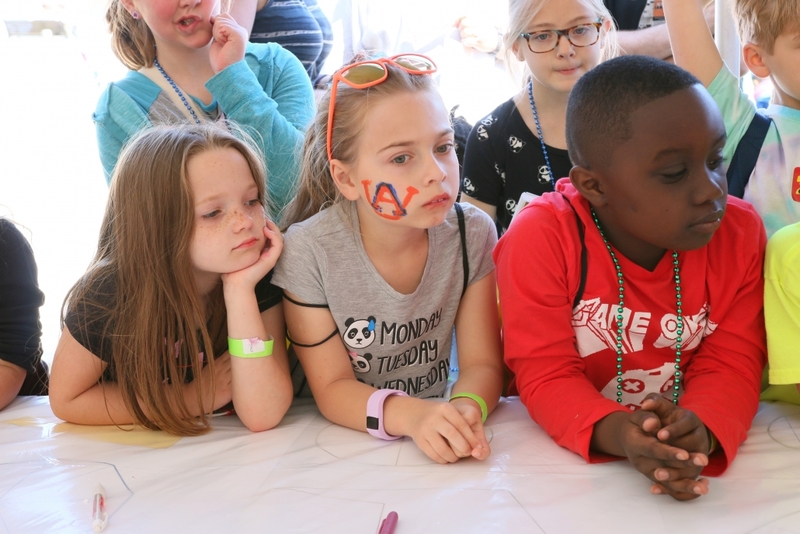 Festivalgoers can step inside the museum to discover Alabama’s state symbols of the Monarch Butterfly, Camellia and Saturn V Rocket and create a work of art celebrating Alabama’s 200th birthday.